The crazy news is that you don’t even have to physically do the postures - you can IMAGINE them and experience the same benefits! Now take a look at the basic positions and movements of Highland Dance. 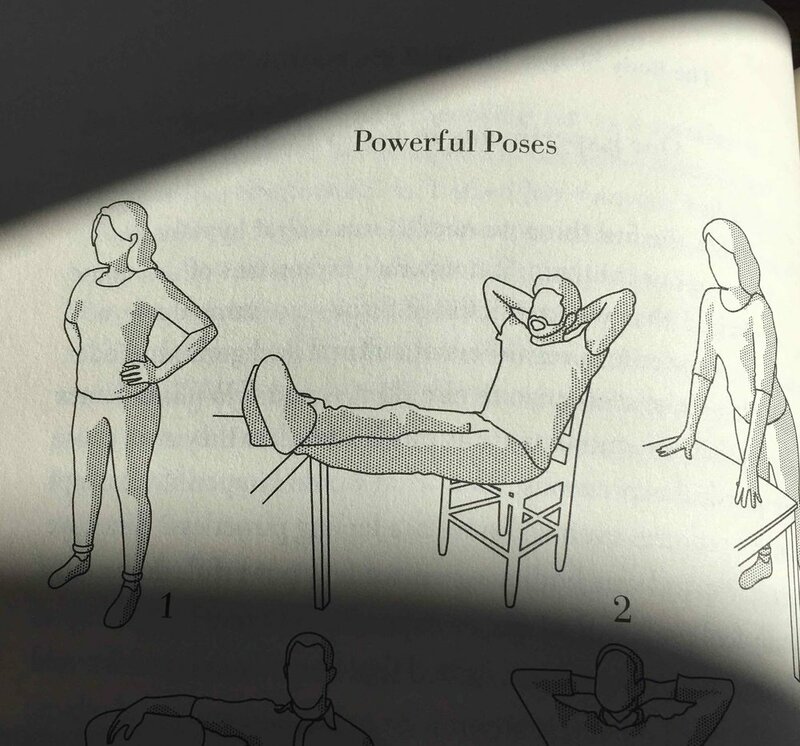 They are all Power Poses! With thousands of hours of power posing/dancing (often over swords!) under their belts, is it any wonder highland dancers go on to be the top of their professional fields?! Coincidence? We don’t think so!! The next time you are facing a challenging or stressful situation - try standing in first position or dancing a Highland Fling! Newer PostJoin Shot of Scotch Vancouver! Older PostSpring Highland Dance Classes Start Mar 3rd!